How to Choose The Insurance Policy That Suits Your Specific Needs? Insurance is broadly classified into two namely whole life and term life. Whole life insurance which is one of the oldest types of insurance provides insurance coverage for the entire life of the person. In other words the beneficiary will be paid the sum assured only after the demise of the policy holder. 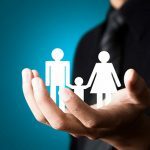 Another type of policy which has become very popular is term life insurance wherein the insurance cover is provided for a specific period like for example insurance given for 5 years or 10 years or 40 years and so on and thereafter insurance coverage will not be available. This type of insurance has become very popular because of the low premium slabs. Further, this type of insurance also offers substantial flexibility to the policy holder. As already said term life policy is valid for a specific period of time as described in the policy. The biggest challenge in this type of policy is choosing the term. This is because; the person must be able to decide for how many years he needs the insurance cover. Interestingly, the traditional form of this insurance is such that if the policy holder outlives the term, then the insurance cover expires and the person will not get back even a portion of the premium he has paid. On the contrary, in the unfortunate event of the person dying before the expiry of the term, the nominees will get the benefits under the policy. This anomaly of traditional policy has been removed with the introduction of the term life policy with return of premium assurance. In this type of policy, if the person survives the term or the period of the policy, he will get back the premium he has paid during the currency of the policy. In fact, some of the insurance companies also offer some interest on the premium paid by the policy holder. 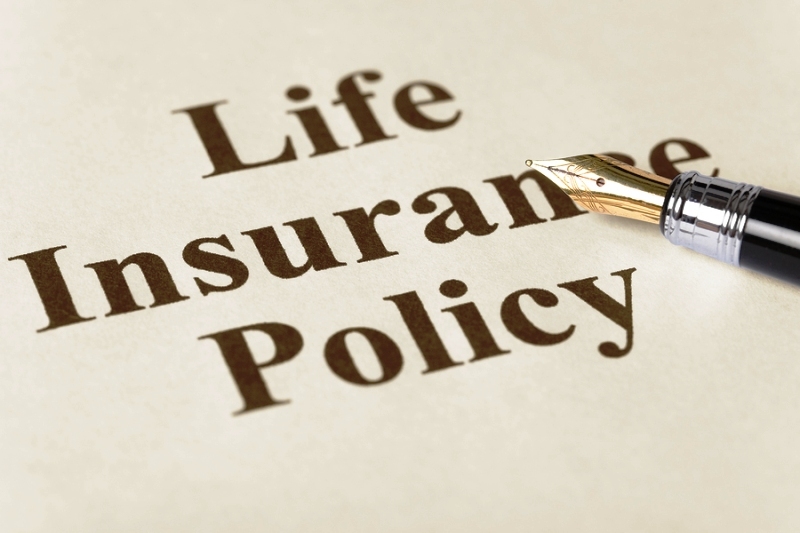 Another featured type of this type of insurance is the decreasing term life insurance. In this type of policy, the policy holder will have to renew the policy every year. While renewing the policy he can also set or alter the insurance coverage which he requires. In the unfortunate event of the person dying, the nominees will get the benefits under the policy. This type of policy is ideal for those who have budgetary constraints. It is the common goal of every individual to provide some financial stability to the family in the event of his untimely death. For this purpose, the insurance coverage is the most appropriate remedy. Whatever type of insurance you choose you must look to your specific needs and budgetary constraints. To make the best choice of insurance policy you can seek the help of agencies that are specialized in such jobs. When you browse you find various insurance companies offering policies with varying benefits. For example, some of the companies offer discount on premium. In fact, many insurance agency services, underwriters and even financial management consultants who offer to help you in choosing the policy to suit your specific need and the budget. Perhaps you can take the help of such agencies.